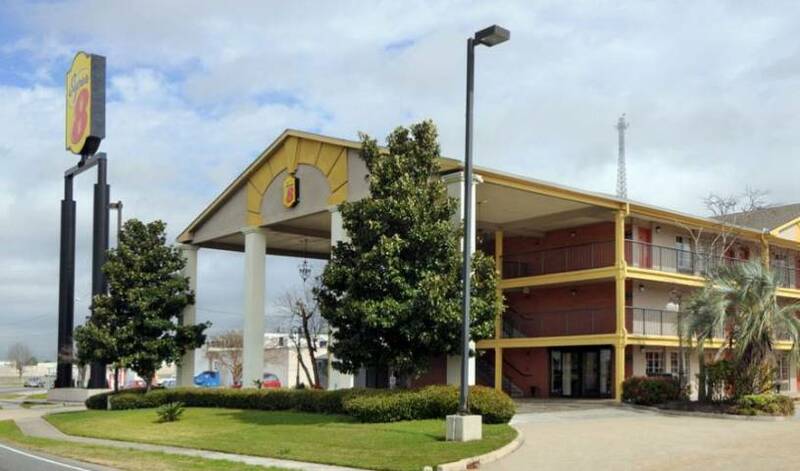 Hotel close to airport and Downtown New Orleans. Easy access to the inter state. 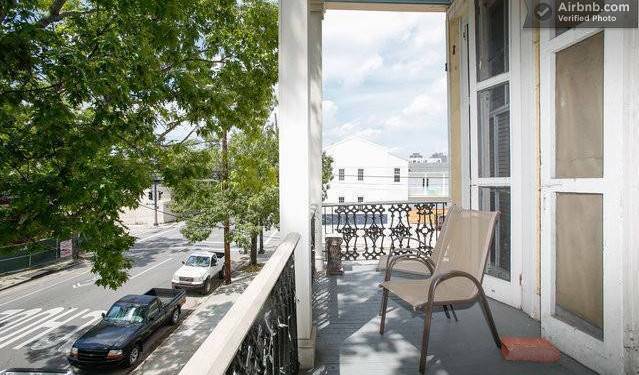 Our location cannot be beat in New Orleans. 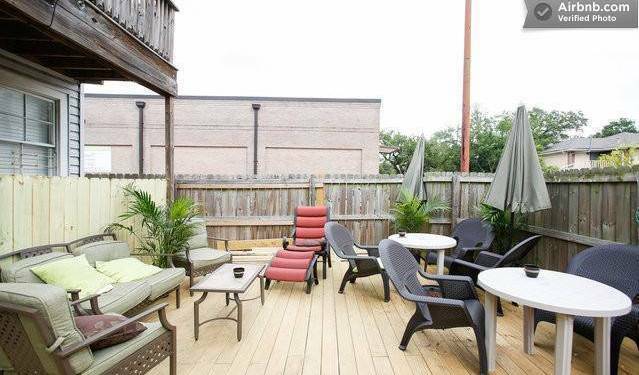 Located directly on the famous Magazine street, we are only 3 blocks to the St. Charles Street car, 3 Blocks to downtown and convention center and only 7 blocks to the Amtrack and Greyhound stations. 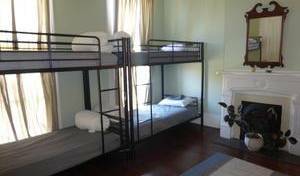 Beautiful historic house and only hostel in the French Quarter. 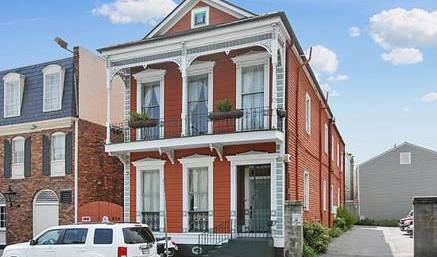 We are walking distance from jazz venues on Frenchman Street and bars/restaurants along Bourbon Street. 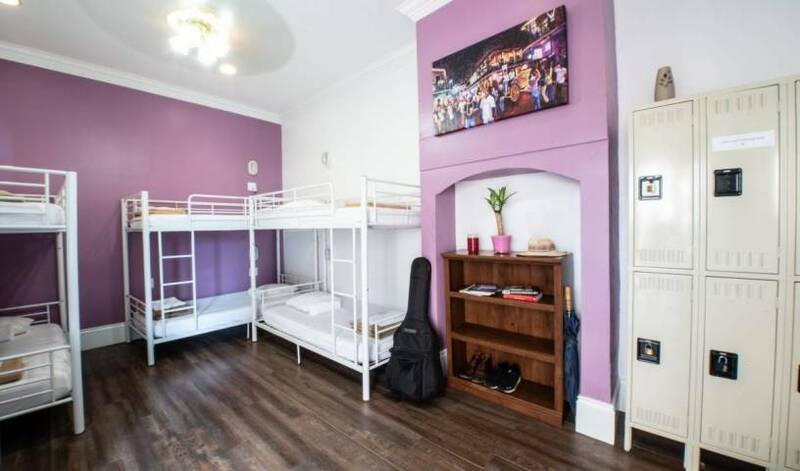 Most convenient location with dorms and private rooms.